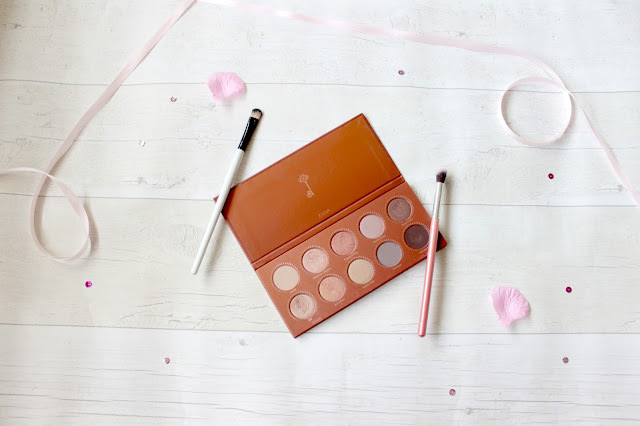 So I’m here this week to share my current favourite palette with you all and if you have any suggestions for some new eye shadow palettes please do let me know in the comments. I actually got this palette back in June last year for my birthday from my old work which was a lovely present but I kind of put it in my draw and completely forgot about it until I saw someone use it in a YouTube video and I remembered I had it. This palette is the Zoeva Rose Golden palette which you get 10 shadows in the palette which some are matte and some are shimmers which I love to use a bit of both which is why I love this palette. I have to say I love how compact the palette actually is as it’s so slim the only downside is it doesn’t have a mirror which is kind of disappointing. The shadows give me a lovely eye look which I think is perfect for work recently and I’ve started to apply shadow to my bottom lashes to finish the eye look off and it actually looks great on me which is a surprise. 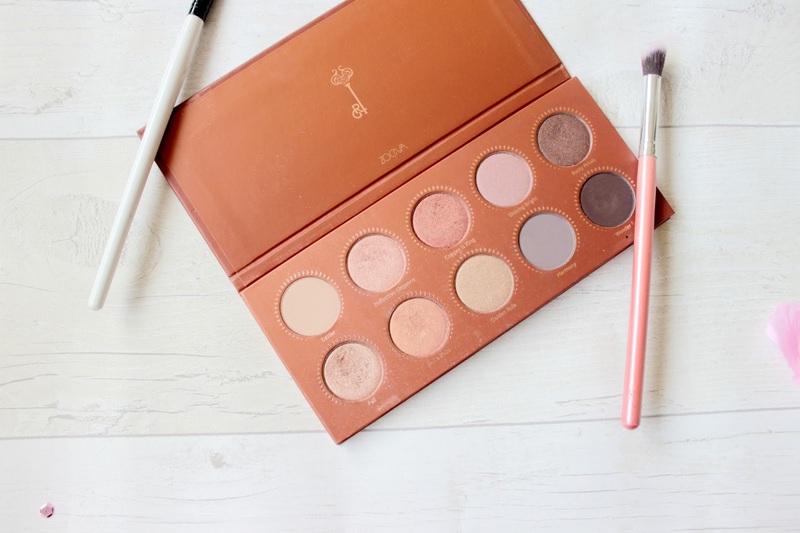 This is the Rose Golden palette which I think a lot of the shadows are warm toned but I prefer that on my eyes as I think it makes them pop a lot more. I’m trying to experiment more with my make-up so using different palettes is what I’m going for right now and this palette has been perfect for the last week or so which the price of this palette is around £18 which is so inexpensive for such a good quality palette. I have recently just picked up a few Ebay palettes to see how well they compare to other palettes I have so I will definitely be doing reviews on those palettes once I have tried them out but if your looking for a new palette to pick up and you enjoy using warm toned shadows definitely pick this up which I think I asked for mine from Beautybay and delivery etc was very quick so definitely give Beautybay a go if you want to try this palette out. What's your favourite palette of the moment?